7750 Clayton Road Suite 102 Saint Louis, Missouri 63117 U.S.A. If you or a loved on are detained by Immigration and Customs Enforcement (ICE), you may need to get an immigration bail bond. We can assist you in the process of obtaining an immigration bail bond. 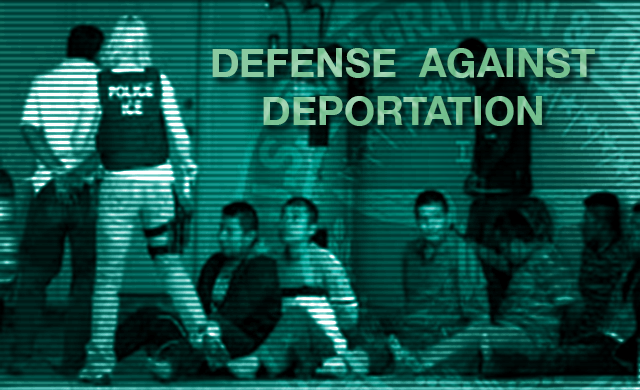 We defend and represent cases involving removal from the United States. 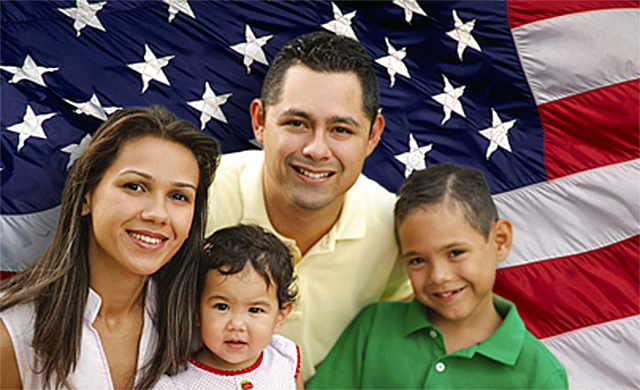 Experts in obtaining naturalization and Citizenship status for foreign nationals wanting to enter the United States. We specialize in areas of family immigration law helping with a wide variety of family immigration issues from status changes to Visa and family reunification. On June 15, 2012, President Obama signed a memo calling for deferred action for certain undocumented young people who came to the U.S. as children and have pursued education or military service here. Applications under the program which is called Deferred Action for Childhood Arrivals (“DACA”) began on August 15, 2012. 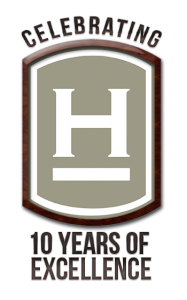 As St. Louis Immigration lawyers helping ease the pains of immigration to the United States has been one of the main focuses of the Hein Law Firm for over 10 years. As a result, we have the specialized knowledge necessary to guide our clients through the complex U.S. immigration system. 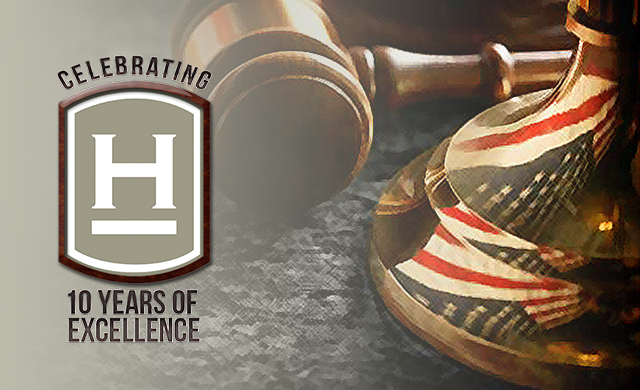 The Hein Law Firm can help you or your employees overcome the legal barriers to working and living in the United States. Our team of St. Louis immigration lawyers will handle your immigration needs with thorough attention to detail and the efficiency that only comes with many years of experience. From our offices in Clayton, Missouri, we provide clients nationwide with a broad range of immigration services. 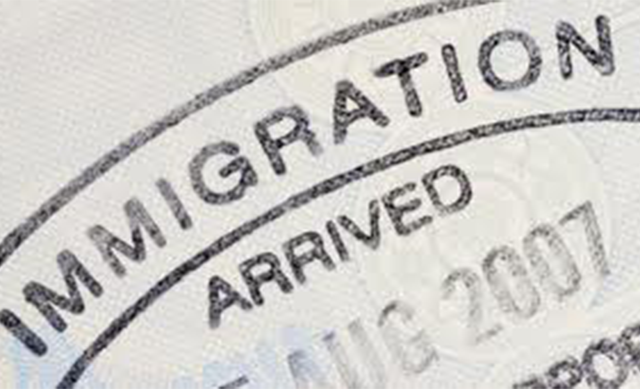 We assist U.S. employers and multinational companies in obtaining immigration visas to fill labor and management needs. We can also help immigrants in Missouri and nearby states to secure permanent residency, legal entry for family members, or citizen status. Our affiliate offices in Mexico D.F. and Buenos Aires allow us to support clients directly from Mexico and Argentina. 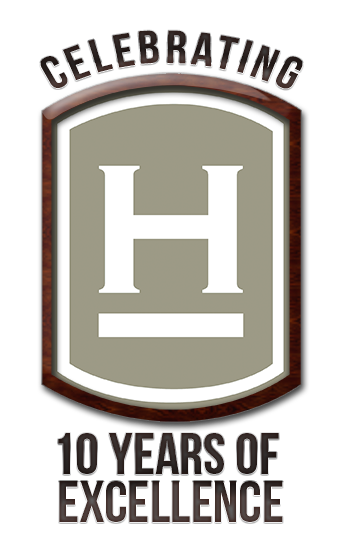 The principal attorney of The Hein Law Firm is Richard Hein, he has practiced immigration law for more than eighteen years. Our experienced and capable staff can navigate clients through the confusing labyrinth of the U.S. Citizenship and Immigration Services (USCIS) process. We take pride in obtaining timely and legally sound approvals of corporate or family immigration visas. Mr. Hein keeps abreast of all developments in immigration law, including Congressional progress toward an amnesty/guest worker program for undocumented aliens. Contact the St. Louis Immigration Lawyers of the The Hein Law Firm today about your immigration issue. We offer a free initial phone consultation.